Do you like to give food related gifts this time of year? 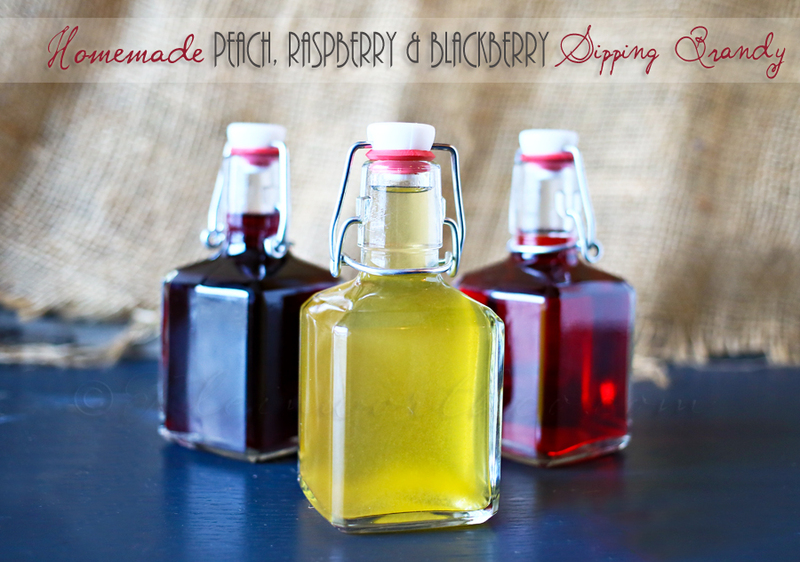 How about having something really nice to bring to gatherings for a hostess gift? I like food related gifts because they are so personal. But sometimes it’s hard to decide on what to give – so I find it best to stick with what things that are trending at the time. Bourbon is one thing that is SO HOT right now AND it makes for a FABULOUS gift. 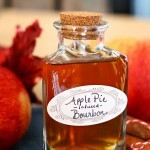 So I thought I would dedicate this whole week to bourbon recipes – starting with this Apple Pie Infused Bourbon. 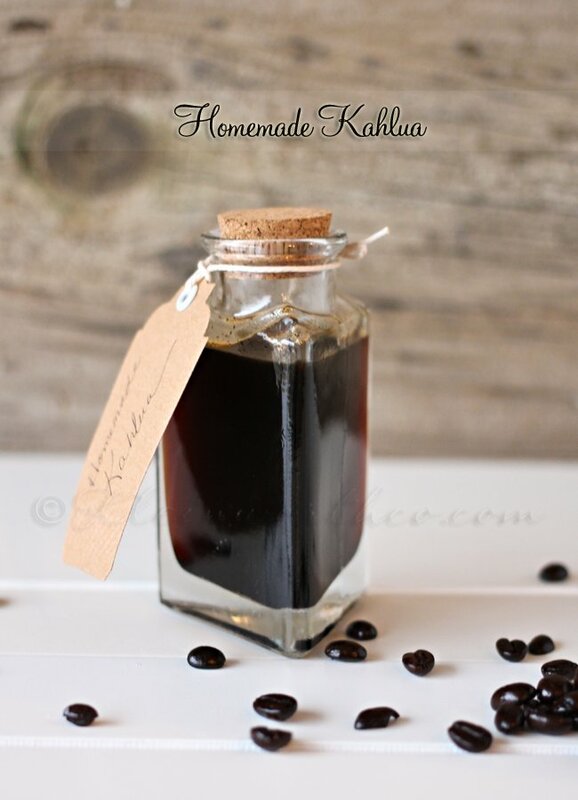 This infused bourbon is simple to make & will wow both your guests & gift recipients alike. Maybe whip up a few batches & keep some on hand for yourself. One can’t give all good things away!! 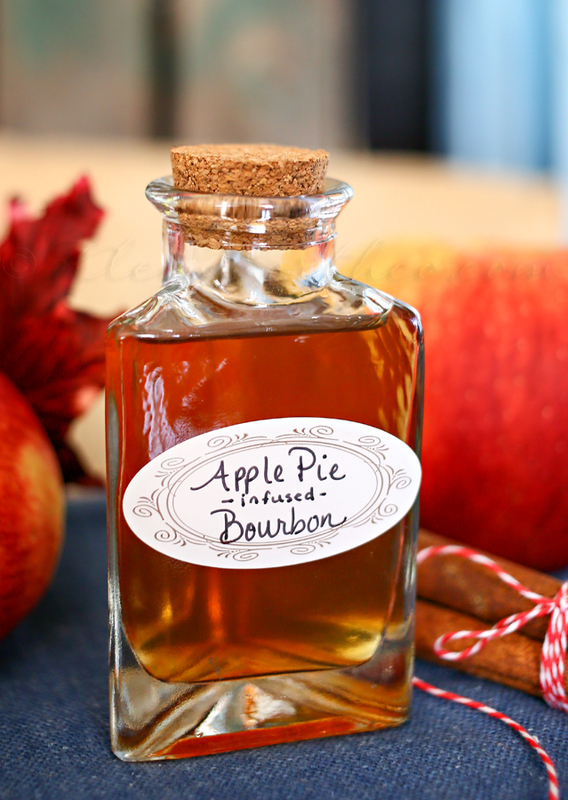 If you love the flavors of apple pie – especially this time of year – this is the bourbon twist for you. Let flavors blend in refrigerator for 4-6 days. Cover and store in refrigerator up to 2 months. 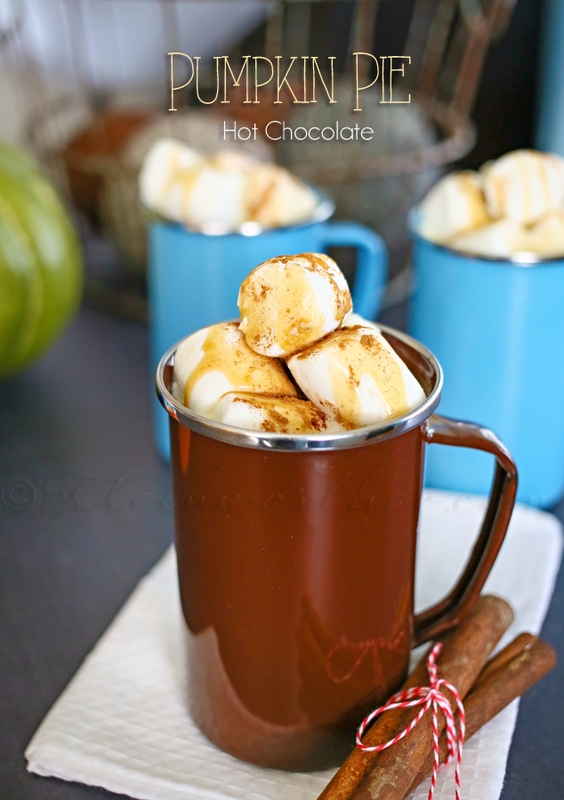 Want more fall beverage ideas? 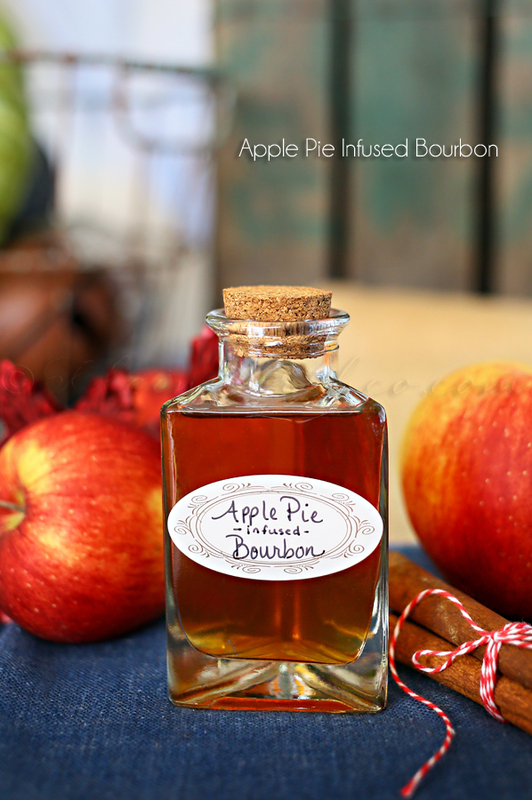 I have a friend who will love these bourbon recipes! I saw bourbon infused honey last weekend, pretty cool! This looks great! Love flavored anything! Wow, sounds wonderful! Thanks so much! Oh wow. This looks great. I think these would make great gifts for Christmas! Thanks for sharing. Well, yum-o! That sounds delightful for a little sip or for cooking.